The Office of University Events is responsible for university-wide planning, coordination, and execution of events that enhance and supports the image and mission of the University. Founders Day is a prestigious tradition at Norfolk State with several events that are free and open to the public. The itinerary includes a formal celebration of NSU’s founding and a time for Spartans to celebrate and fellowship as well as highlight the accomplishments of the University. Events include a Convocation, Ceremonial Walk, Birthday Party, Green & Gold Color Run, Scholarship Dinner, Student Essay Contest and more. Norfolk State University Commencement Ceremonies are held in May and December, where nearly a thousand students receive degrees. Commencement is a solemn but joyful climax to the graduates' years of study. It is an important and meaningful occasion to the University, its faculty, staff, and students. Each year Norfolk State University celebrates the achievements, contributions, efforts and talents of African Americans with a long list of exciting, interesting, and engaging programs/activities. Norfolk State University takes great pride in remembering the sacrifices contributed by more than 25 million veterans and current service members. Expressing our appreciation for their service is just a token of thanks for their honor, courage and commitment to protect and defend this great nation. As part of our tradition, a special invitation is extended to veterans of the U. S. Armed Forces. Officials from the Department of Veterans Affairs encourages all former service members to wear their service medals on Veterans Day as a show of pride and patriotism. Norfolk State University hosts an annual Holiday Tree Lighting Ceremony with students, alumni, faculty and staff. Neighborhood children and community leaders are joined by Santa Claus for a festive evening of picture-taking, letter writing to Santa and holiday treats. Alumni activities at the Norfolk Division of Virginia State College (VSC) began on November 28, 1949 when the Norfolk Division of Virginia State College Alumni Association was formally organized. At that time, one game during football season was designated as Homecoming and this concept has become increasingly successful as time passed. 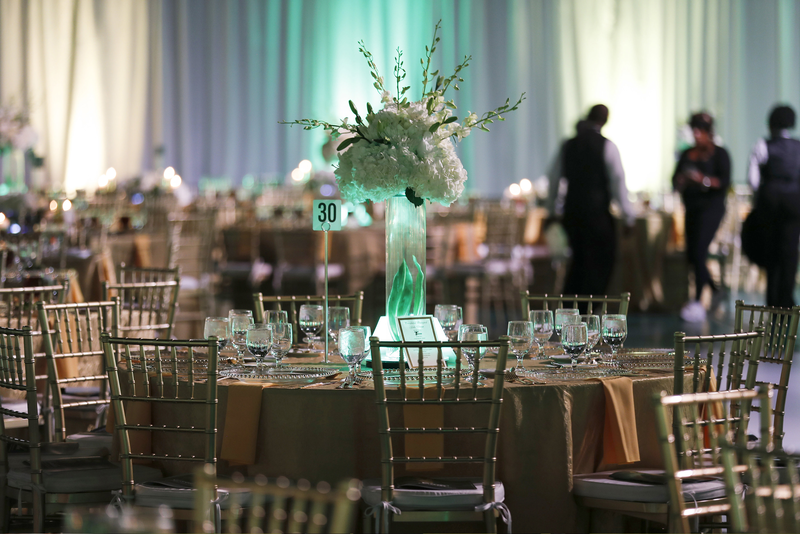 Each year thousands of alumni, students, friends and community partners come back to participate in this multifaceted celebration that has fostered a long legacy of fellowship, entertainment and Spartan pride. Event tickets and packages can be purchased online by visiting www.nsu.edu/homecoming or by mail. Tickets for the golf tournament are sold separately. Please contact Alumni Relations at (757) 823-8135 for additional information regarding these events. The annual traditional MLK, Jr. march is held in January with a featured speaker. The march starts at the library and continues to the L. Douglas Wilder Performing Arts Center for the program. Every year is successful with full participation from students in their organization colors and banners. Dr. Martin Luther King, Jr. was an active member of Alpha Phi Alpha Fraternity, Inc. and in remembrance of Dr. King the fraternity members usually lead the march along with the NSU band/drum line. To determine if University Events can be helpful to you, please begin by submitting the Event Request Form. The Office of University Events, has a variety of items that will help you smoothly execute and effectively brand your event. These items include banners, tablecloths, easels, and related items. Norfolk State University staff may rent these items free of charge; however, a replacement fee will be charged if the items are not returned. For more information and to request materials, please fill out the Equipment Request Form. After your event, please consider providing feedback to the Office of University Events by filling out the Event Evaluation Form.